Continue reading "In His Presence Family Connection May 31"
Today's Scripture: Read Luke 18 If you’re new to our In His Presence Bible Study, Welcome! Click here to learn more. Continue reading "God loves you so deeply"
Today's Scripture: Read Luke 17 If you’re new to our In His Presence Bible Study, Welcome! Click here to learn more. Happy Memorial Day! I know it will be a busy day, but take a few minutes to read Scripture and spend some time with God. You'll be glad you did! Today's Scripture: Read Luke 16 If you’re new to our In His Presence Bible Study, Welcome! Click here to learn more. Today's Scripture: Read Luke 15 If you’re new to our In His Presence Bible Study, Welcome! Click here to learn more. Continue reading "In His Presence Family Connection May 25"
Today's Scripture: Read Luke 14 If you’re new to our In His Presence Bible Study, Welcome! Click here to learn more. 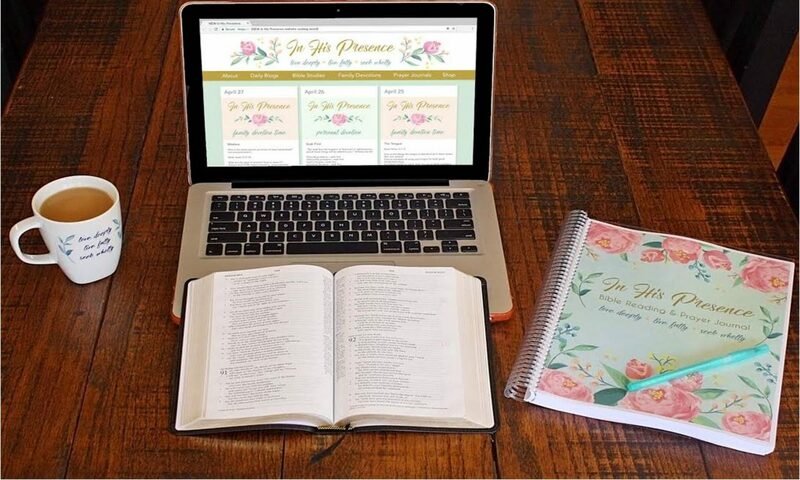 Continue reading "In His Presence Family Connection May 24"
Continue reading "FREE Bible Study for Preteens – Eve"